Our range of products include containerized mbr , sewage treatment plant (stp), mbbr / fab based sewage treatment plant and extended aeration conventional stp. 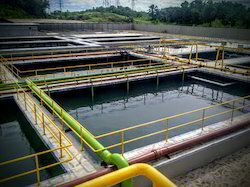 We offer optimum quality MBR based Sewage Treatment Plant MBR-STP ETP 12KLD to 2MLD to our valuable customers. For manufacturing these plants as per the international standards of quality, the cutting-edge machinery is used. Owing to their user-friendly operation, high performance, energy efficient design and longer functional life, these plants are highly demanded. 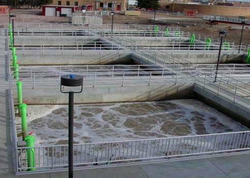 We are one of the leading manufacturers, suppliers and exporters of optimum quality MBBR / FAB based Sewage Treatment Plant . These plants require minimum maintenance and are known in the market for their energy efficient design, longer functional life and high performance. For the purpose of ensuring a defect free range, we have set up a advanced in-house quality testing unit. We provide Extended Aeration Conventional STP plant at very competative prices.